Icloud DNS Portal. 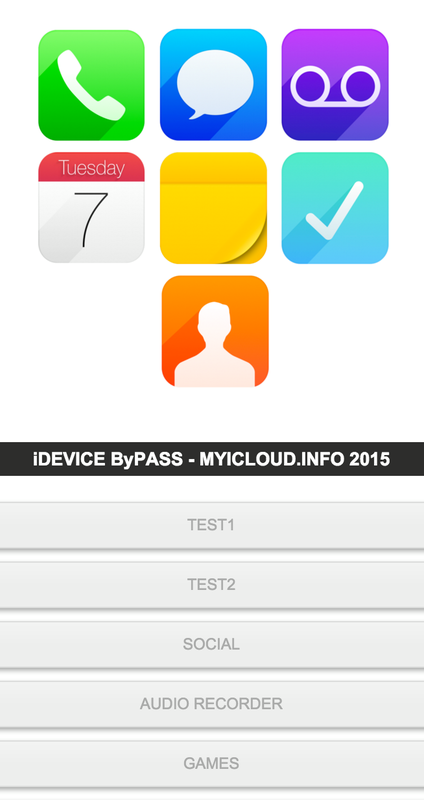 Unlock Bypass Icloud Activation. We are working on new Icloud Portal using the DNS captive Portal. we will launch some new ideas for the Icloud DNS portal that allows you to test new functions , web-based applications html5 to better exploit the device . this new portal still in testing, we are working in our free time . Still working in iphone icloud unlock research new methods too. This portal is completely web-based, will allow you test new bugs , music audio recorder, browser crashes and many other interesting things. More updated will come icloud DNS bypass. is one most used methods to make your idevice work again for free. icloud dns Portal. Project ported to iclouddnsbypass page.